ROE® is a methodology developed to get the right people in the right seats communicating the right way to maximize your business's return on investment. According to Harvard Business Review "Poor Communication is often a symptom of a different problem." 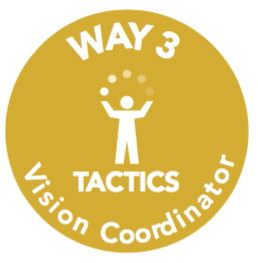 Three distinct roles compose any successful organization, and those roles are determined by "Ways" of thinking and communicating. ROE will help to identify where there is misalignment within your organization and provide you a roadmap on how to create alignment to improve business performance. The Way One is the company's idea architect. 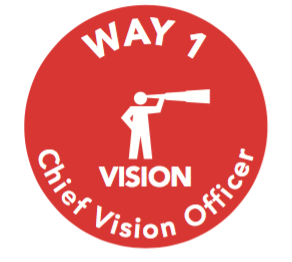 Focused on "the bigger picture," Way Ones provide the vision and set the business objectives. 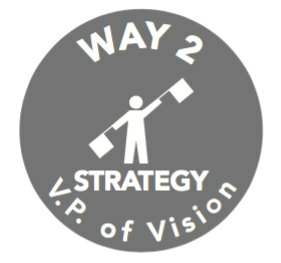 Way Twos the take the rough sketch of the Way One's idea and develop the strategic plans that align with the vision and the business objectives in order to bridge the idea to action. Integral to any company are the Way Threes - the action officers, the people who perform the tasks that accomplish the steps that make up the strategy and bring everything to fruition. ROE Powers ROI is a new and important contribution to business and management literature. It lays out a novel and compelling vision for how a CEO can get the best and most collaborative outcomes from the management team. 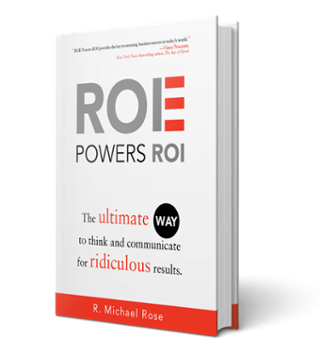 Innovative, invigorating, and right-on, Michael Rose’s ROE Powers ROI will enhance the way you think forever. This book should come with a highlighter. Read, reread, and progress. ROE Powers ROI will change the way you think and enhance your communication skills whether in the boardroom, in the store, at home, or at a party. Presented in easy-to-understand terms, the ROE methodology can be implemented by anyone, anytime, anywhere. The bottom line is this book will increase your effectiveness, pure and simple. ROE Powers ROI provides the key to ensuring business success in today’s world. 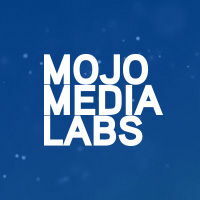 Presented in easy-to-understand terms, the ROE methodology can be implemented by anyone who desires to enhance their way of thinking and communicating with others, regardless of the situation. 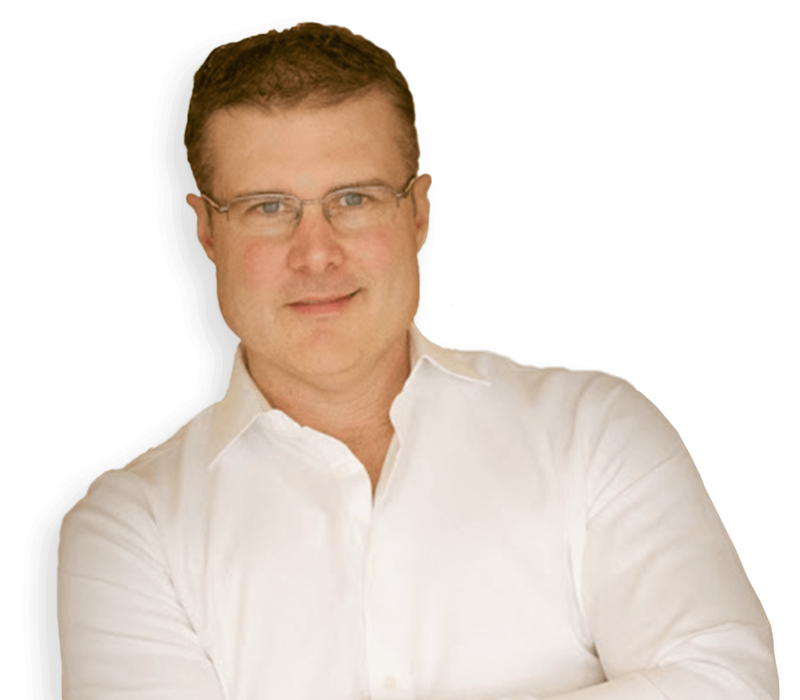 Michael's innovative, game-changing approach, centered around the proprietary concept of Return on Energy®, is born of his unorthodox viewpoint that turns business organizations on their side and teaches leaders and management a new way to achieve personal growth and business success.